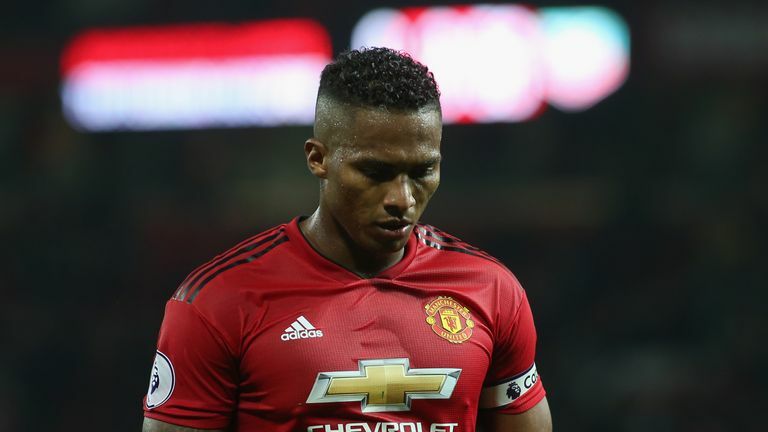 Ole Gunnar Solskjaer says he is unsure if Antonio Valencia will reach an agreement with Manchester United to extend his deal beyond this season. 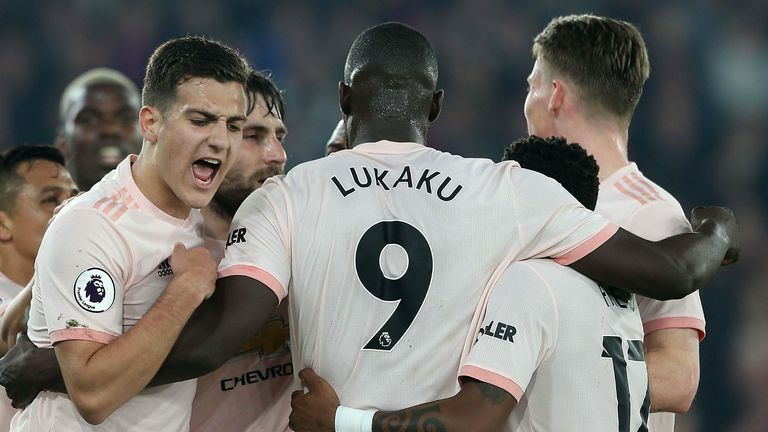 Valencia, United's captain, has featured only eight times this season after being dropped by former manager Jose Mourinho and struggling with injury since Solskjaer's arrival in December. His current deal expires at the end of the season, but United have an option - which runs out at 5pm on Friday - to trigger a further one-year extension for the right-back. Asked about Valencia's future ahead of Saturday's visit of Southampton, Solskjaer said: "At the moment I'm not sure if Man United and Antonio will agree on [a deal for] the next year. "He's not 100 per cent fit, he's had a fantastic career here at Manchester United and in England. He's one of the only Premier League winners left in the dressing room. "It depends on if he gets on the pitch in the next few months. He's the captain and a great servant to the club so hopefully I can get him on the pitch to show what he can do." David de Gea remains locked in negotiations over a new contract, with his deal set to run out at the end of next season. Solskjaer added: "No updates from me on that one - of course the club and David are in dialogue. "Hopefully they will agree. It is out of my hands anyway but I am sure we will do what we can. "David has done fantastic since he came, the club really showed how much they wanted him back in the day, when Eric and the gaffer found him. "There were probably 'keepers there that were better at that time but the belief the manager showed in him when he was criticised early on has paid dividends now. Who should be England's No 1? "He has been player of the year for the last four or five years. We are grateful to have him but then again we have Sergio and Lee, so we have a fantastic goalkeeper department. "I don't think there is any manager in the world who would beat me on that respect."